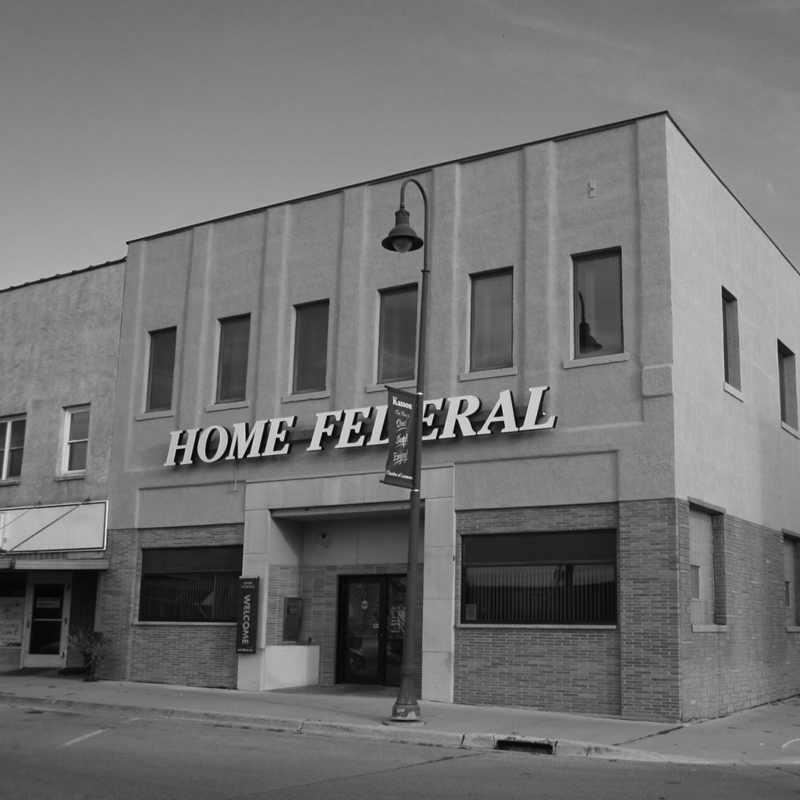 Our two locations can be found in the heart of Kasson. Our Drive-Up location is right on Mantorville Avenue for convenient banking service right from your driver's seat, along with teller service inside should you want to work face to face with our banking team. Downtown you can find our other location on the corner of Main Street and Second Street that offers our full-range of products and services with ample space to meet with your local Home Federal banker. No drive-up service at our downtown location, but our ATM does take deposits 24/7! 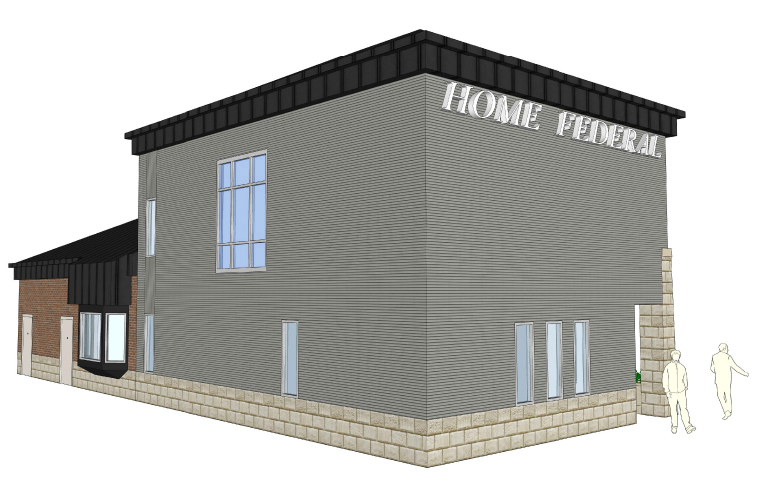 Home Federal in Kasson is in the process of constructing a beautiful new addition to the drive-up branch located at 502 South Mantorville Avenue. This addition will include two levels of office space as well as additional lobby space that, upon completion, will allow us to consolidate our two locations and operate solely out of our drive-up facility! Check back often for updates posted in this section as we work towards our projected completion date of late summer 2019. 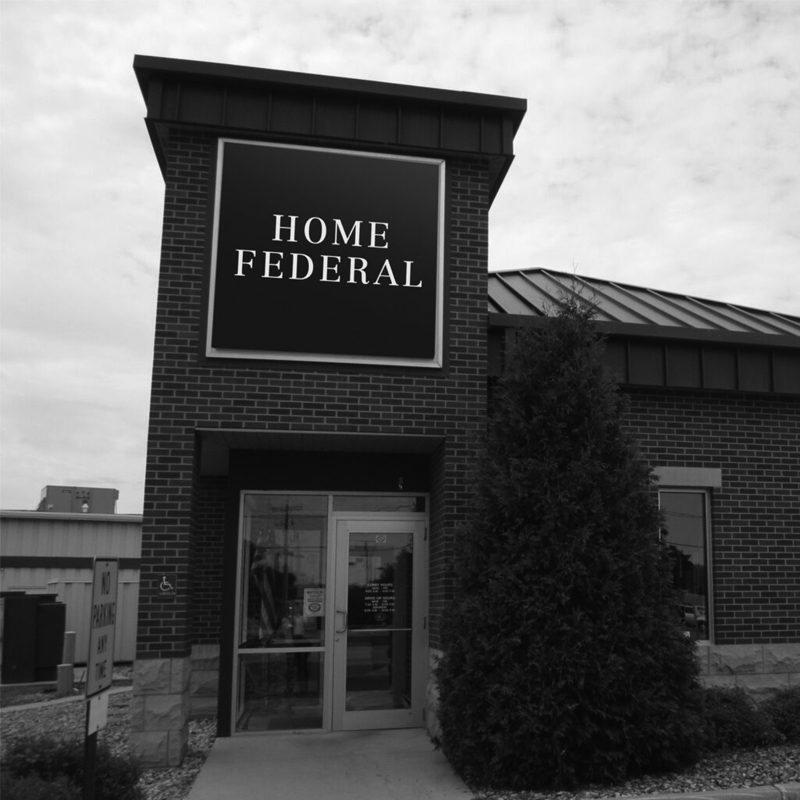 Update as of November 26, 2018: Exciting updates are coming to Kasson Home Federal! Our new site will feature 9 parking spots for our clients as well as ample lobby and office space to better serve our clients and be more welcoming for those who want to come in and say hello! Our drive up lanes will remain the same to continue serving our clients. *Images displayed are preliminary addition plans. Plan details may be subject to change. 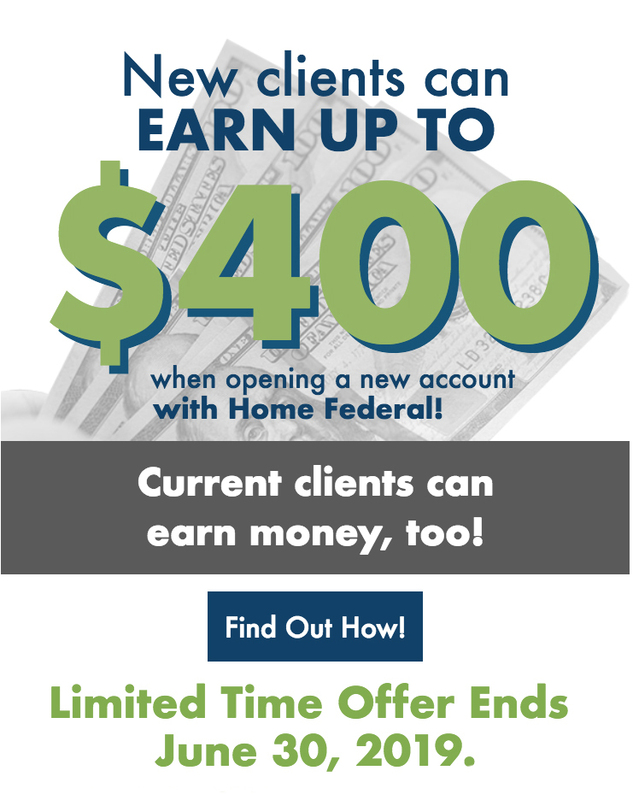 If you have any questions, feel free to ask one of our local bankers and check back often for future updates! Did you know: our downtown ATM takes deposits 24/7!